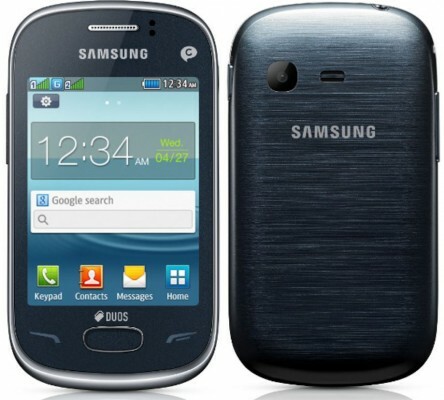 After witnessing several Nokia Asha phone launches in India, Samsung could take no more and hence Samsung launched low-cost dual-sim budget java based smart features phone in India under REX series/lineup. These phones will compete with Nokia Asha series and other low-cost phones. 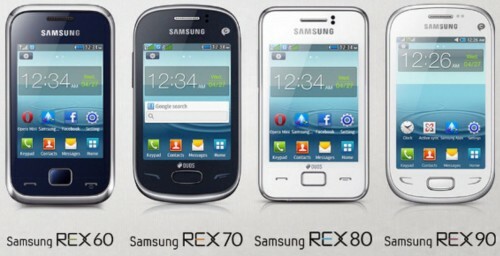 Samsung launched REX 60, REX 70, REX 80, REX 90 phones priced between Rs.4280-Rs.6,490 that are based on Java and feature Samsung Apps store for downloading apps. All these phones support dual-sim dual standby. The UI on these phones are that of Samsung android phones with Touchwhiz interface. These phones will not only compete with dual sim Nokia asha series, but also with similar low-cost dual sim android phones from Micromax, Karbonn, Lava, and other domestic brands. Samsung may have given this strategy a shot, but diehard Nokia fans will not opt out of Asha series contemplating solid build quality, reliability, battery life of Nokia phones. None of these Samsung REX series phones have 3G network feature, which is another disappointment. Access to Samsung Apps Store. Preloaded with Opera Mini browser, Samsung ChatON messaging app, Facebook app, Twitter app, etc. These phones also have Active Sync Push Mail with Contact & Calender Sync. 1000mAh battery (all these 4 models have the battery of same capacity). Call forwarding from 1 sim card to 2nd sim card if other sim card is busy. External micro-sd card support of upto 32GB. The above given specifications are present in all these 4 models of REX series. There are certain differences in the 4 models about which we’re writing below. 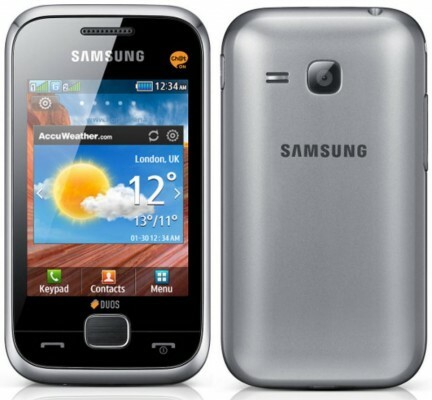 Samsung REX 60 phone is the cheapest among all and it has 2.8-inch display and qvga resolution of 320 x 240 pixels. The touchscreen is resistive here. Resistive touchscreens are not very comfortable/convenient to use with fingers as opposed to capacitive touchscreen. 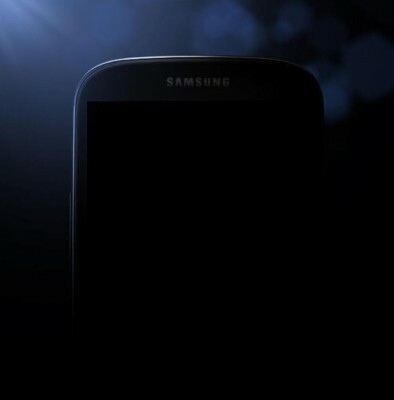 It has 1.3 megapixel rear camera. 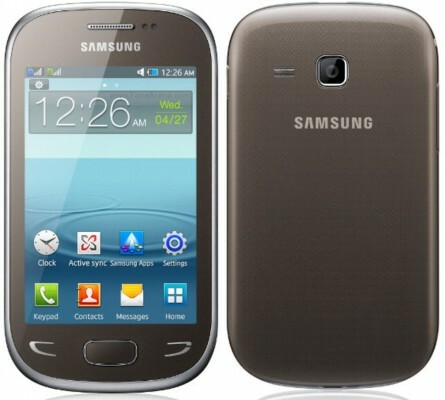 Samsung REX 70 phone has 3 inch capacitive touchscreen with resolution of 320*240 pixels. The touchscreen is capacitive here, which makes it a better option than REX 60 phone. It has 2 megapixel camera. It has True Hot Swap feature with dual sim which allows you to swap sim cards without turning off the phone. Samsung REX 80 phone has similar specs as REX 70. The only major difference here is in camera as it has camera of 3 megapixel. It has WiFi also. 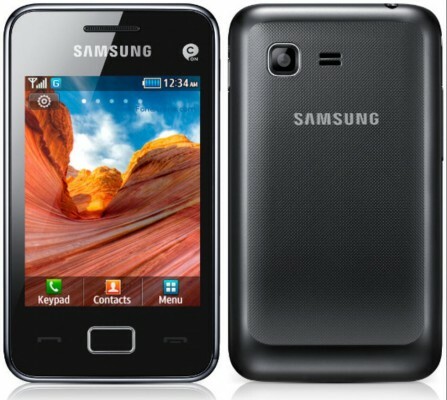 Samsung REX 90 phone has a bigger display and is the costliest of all. 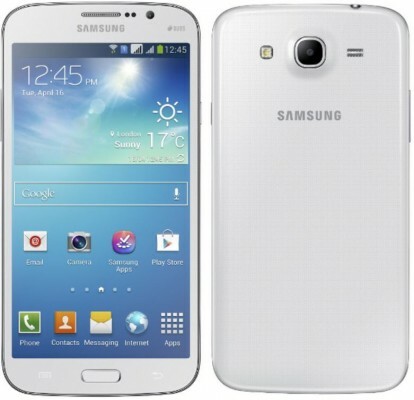 It has 3.5 inch capacitive touchscreen display with 480×320 pixels resolution. It has 3.2 megapixel camera. It also has WiFi. It has dual sim support with True Hot Swap feature like REX 70 phone.